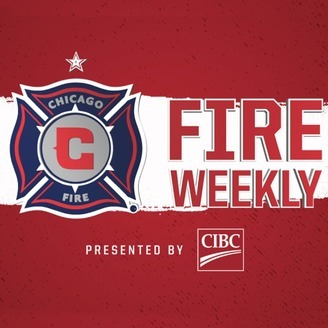 Join the hosts of Fire Weekly presented by CIBC for an in-depth discussion of the Chicago Fire, Major League Soccer and the global game. A presentation of the Chicago Fire Soccer Club. 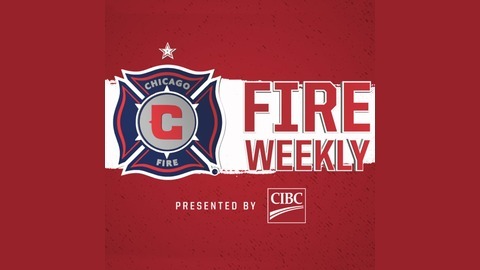 Hosts Fred Huebner and Frank Klopas wind down the 2018 season in the final episode of Chicago Fire Weekly with a look-ahead to Sunday's visit from D.C. United (3:30 p.m. CT, ESPN+) and recap of the season's top moments.